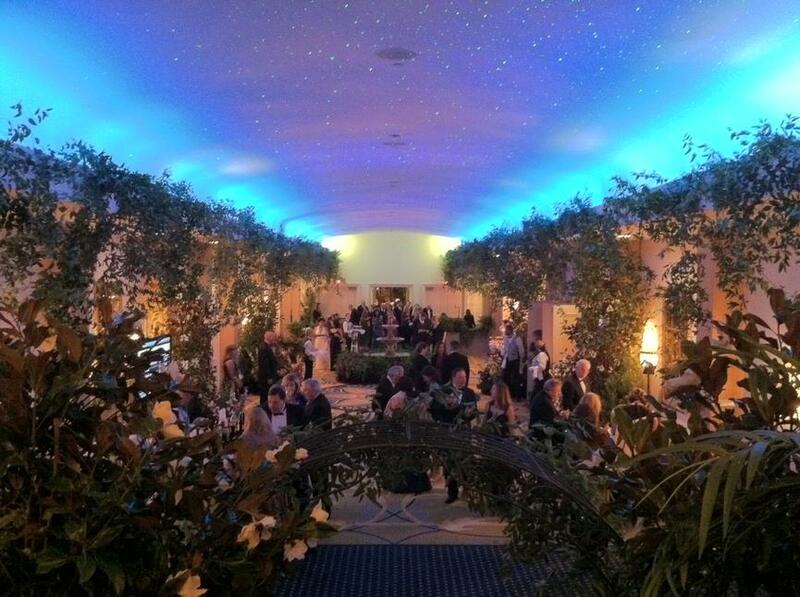 How do you envision your dream wedding? 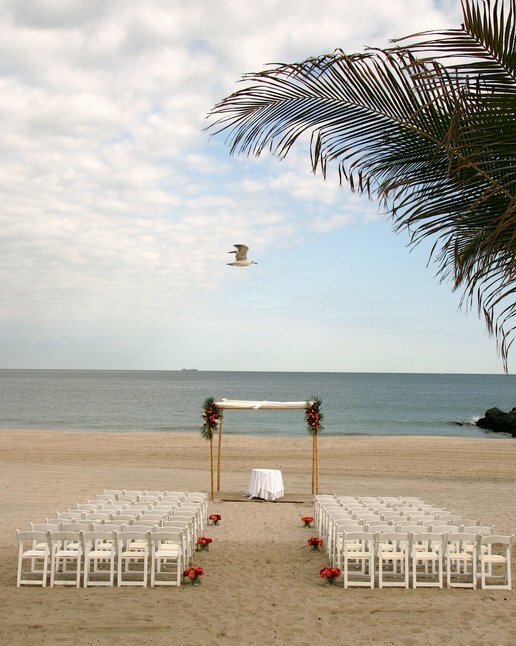 Will you recite your vows on the beach while the sun melts into the blue Atlantic waters behind you? Maybe you're planning a beach front affair with the waves crashing in front of the ceremony as a gentle sea breeze drifts through the air. 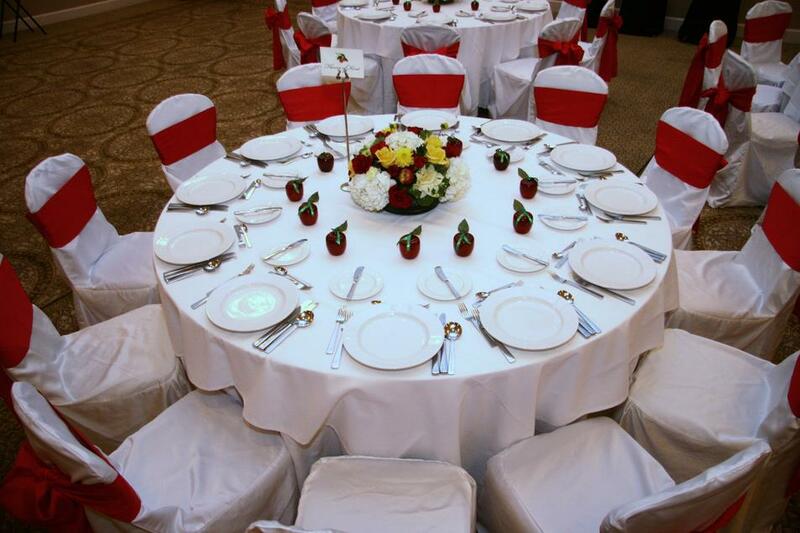 Or do you dream of a more regal setting in a grand ballroom? 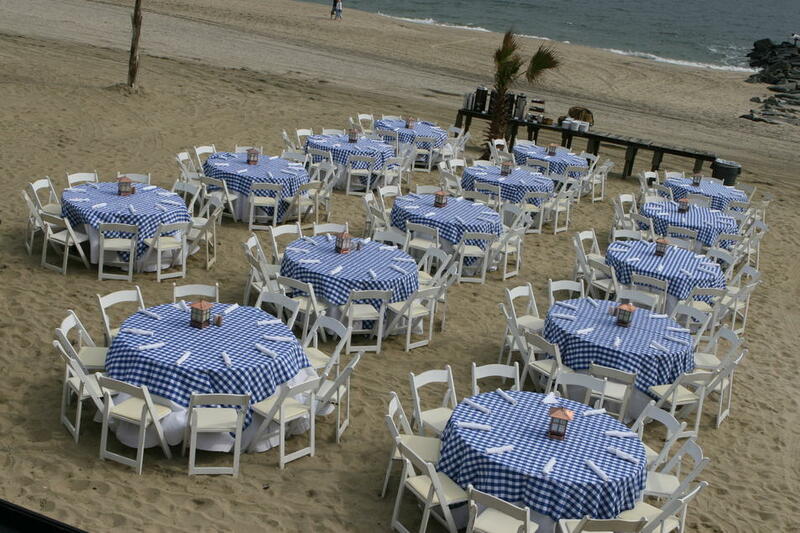 At Ocean Place, the possibilities at this exquisite New Jersey beach wedding location are endless. Let our experienced wedding coordinators plan each stage of your celebration, from the rehearsal dinner to the last dance. Whether you request a huge indoor gala for 1,000 or an intimate ceremony on the beach, we'll help you fashion the nuptials of your dreams. 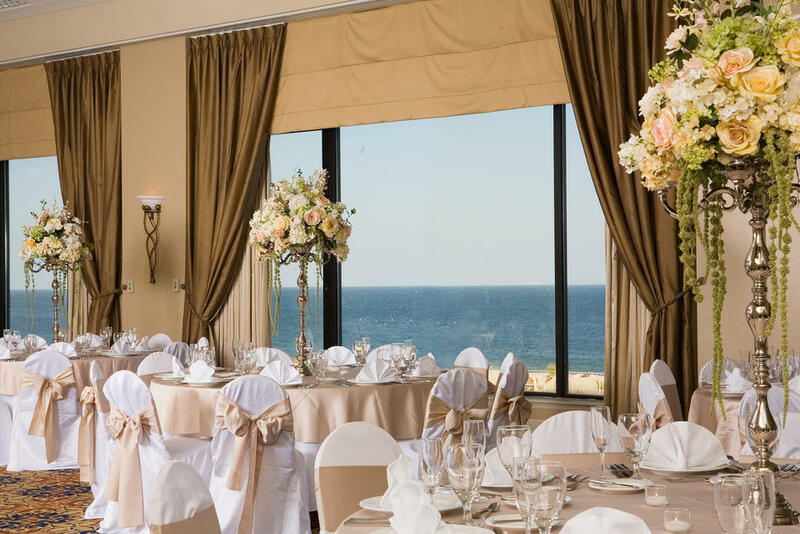 Allow us to help you create your special day- to request more information or to reserve your event space at this prestigious New Jersey beach wedding hotel, click here to submit an online request for information. Download our Vendor List here.